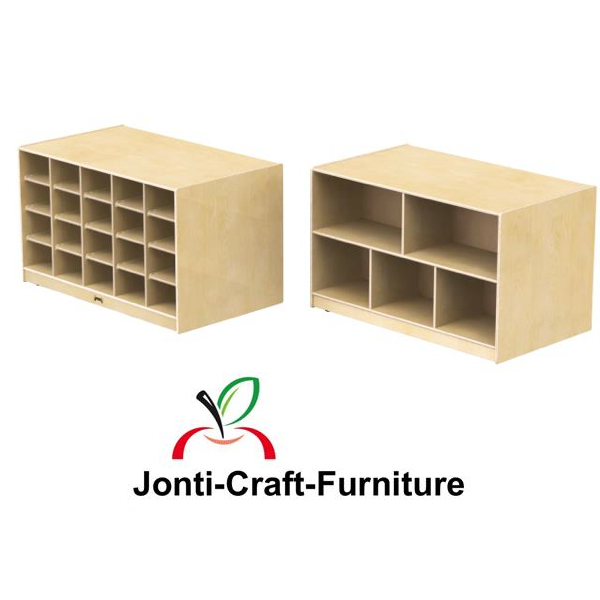 3092JC without Trays 29½" 48" 28" 144 lbs. 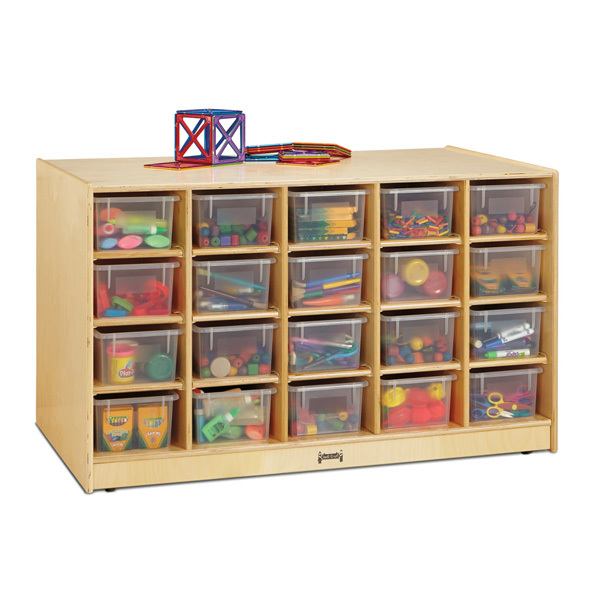 30930JC with Clear Trays 29½" 48" 28" 160 lbs. 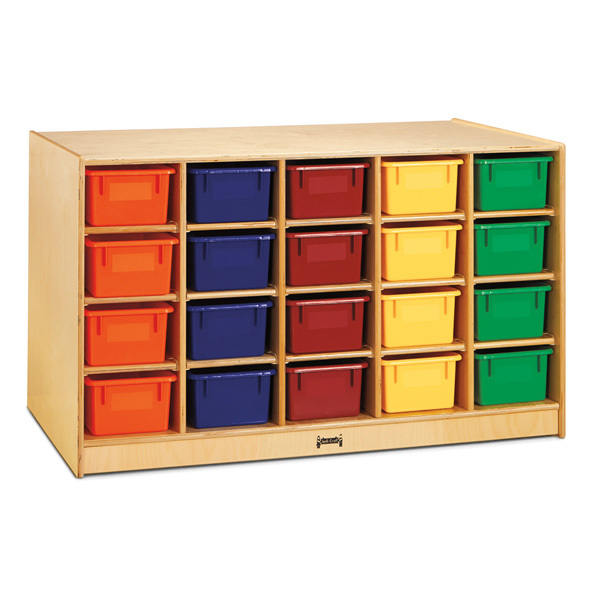 3093JC with Colored Trays 29½" 48" 28" 160 lbs. 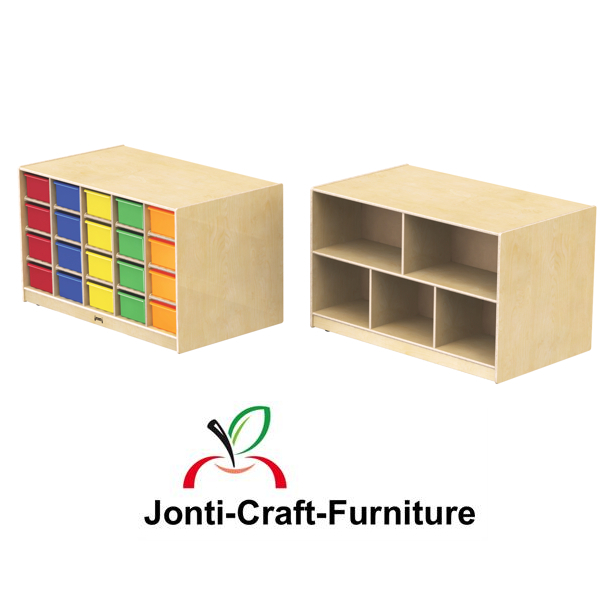 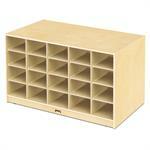 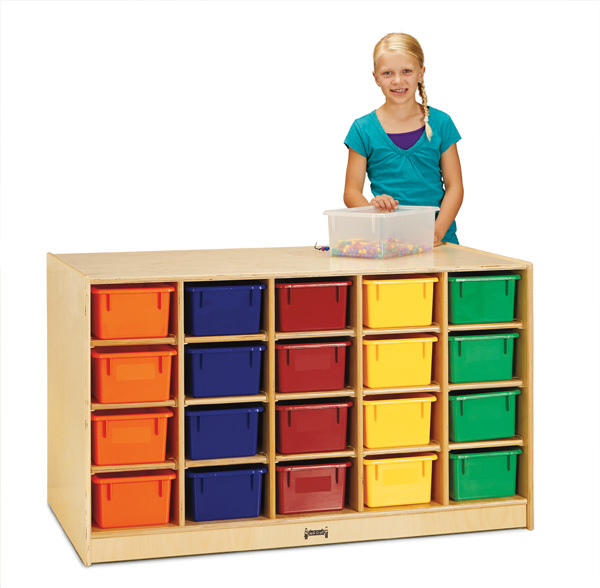 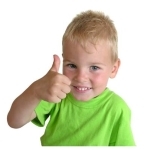 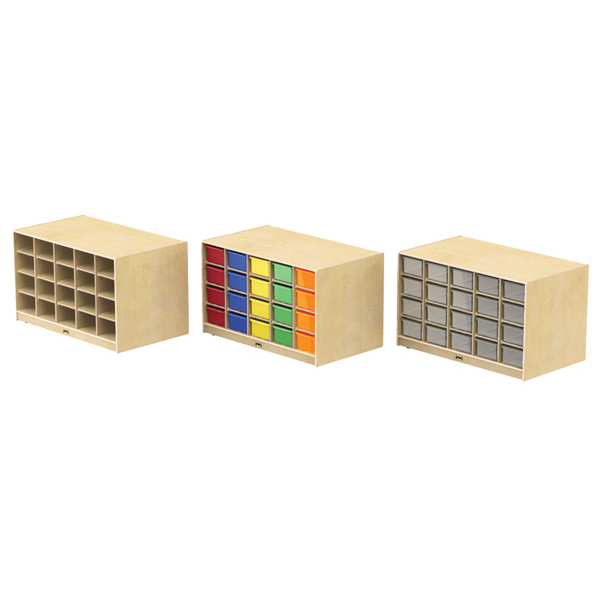 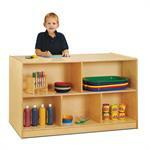 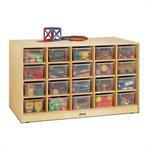 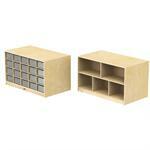 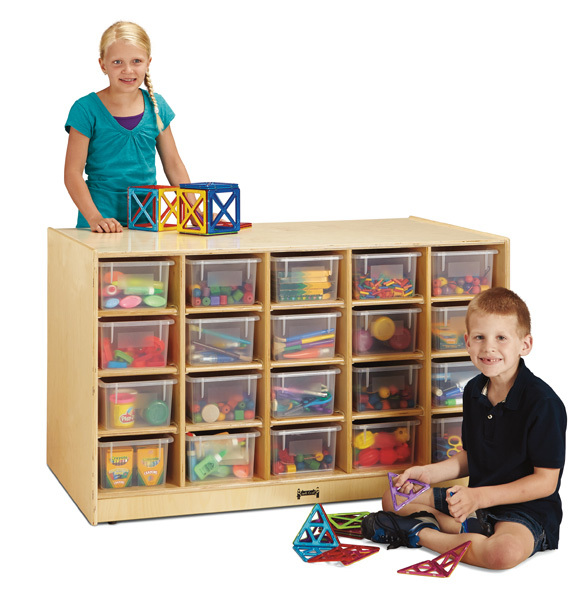 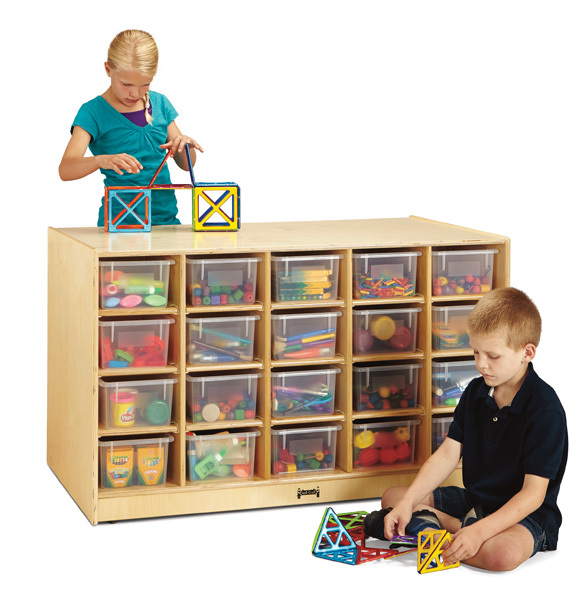 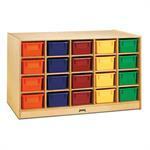 Jonti-Craft is the leading provider of Double Sided Island Storage for the early learning market.